“The closet isn’t a safe place to go, because a lot of people die in the closet,” according to Newfound transgender student, Tristan. Based on comments such as these, it’s not hard to see that, within the walls of Newfound Regional High School, students who live outside of standard social norms are susceptible to the dangers of discrimination. One group in particular that experiences a notable phobia is the NRHS population of transgender students. In the last year, Newfound Regional High School has made attempts to improve the atmosphere for these students in many ways. Despite these efforts, transphobia exists within the NRHS community. Many teenagers often find themselves unsure of who they are, and their place in this world. According to Tristan, at this point in a teen’s life, “It’s okay to be confused with who you are.” Perhaps some of the changes that are being implemented throughout NRHS will help clear misunderstandings for all students. The NRHS Social Expectations, as published in the 2017 student handbook, state that: “Students are expected to treat all members of the school community with respect.” Sometimes, a lack of understanding leads to unintentional disrespect. 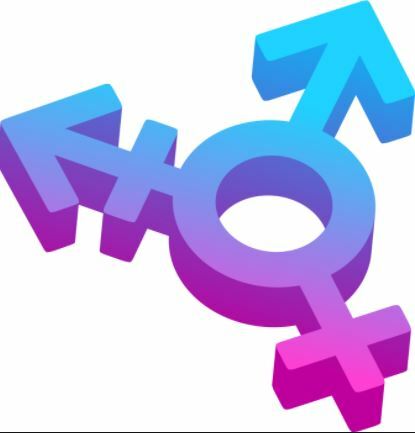 Alexis reports that many people lack a basic knowledge of transgender people, and their terminology can often be degrading. For example, referring to a transgender person as a “transgender” rather than a “transgender student/person” can be very dehumanizing. However,, Alexis and Tristan acknowledge that many people do not realize this misconception, and are very understanding of this.